Starcatcher is a third generation Cedar Creek puppy, bred here at Cedar Creek between Schlafli and Andre. She is a small standard F1 Bernedoodle with a small body, but a large heart. I see elements of Gibbon, Starcatcher's Granddaddy, in her temperament. She is mellow, loyal and of course, her big heart. She is beautifully marked with a thick, curly coat. We guess she has stardust cursing through her veins. She comes from a long pedigree of healthy lines. We are looking forward to her first litter of Bernedoodle puppies in 2017. 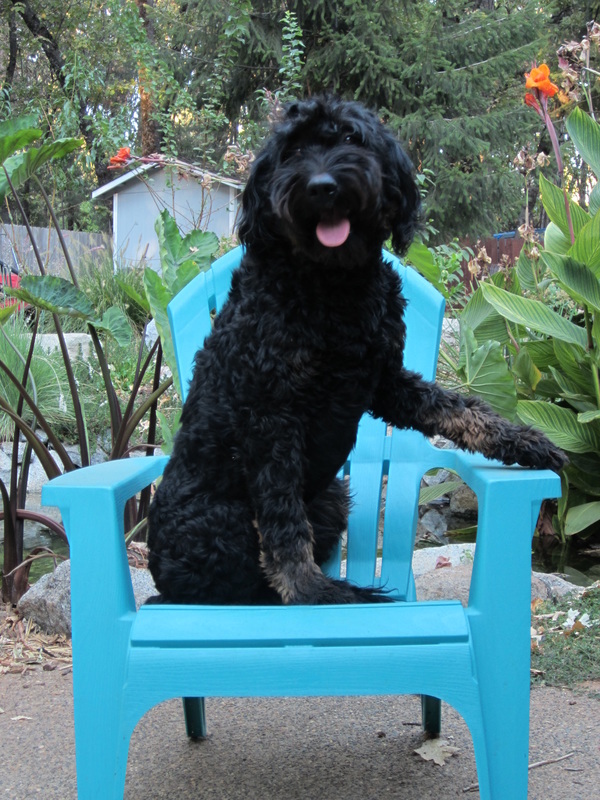 She is an extremely sweet, gentle, sensitive and intelligent Bernedoodle.